Keep calm. Keep Calm and प्यार Robert Downey Jr.. HD Wallpaper and background images in the रॉबर्ट डॉनी जुनियर club tagged: love rdj robert downey jr keep calm. 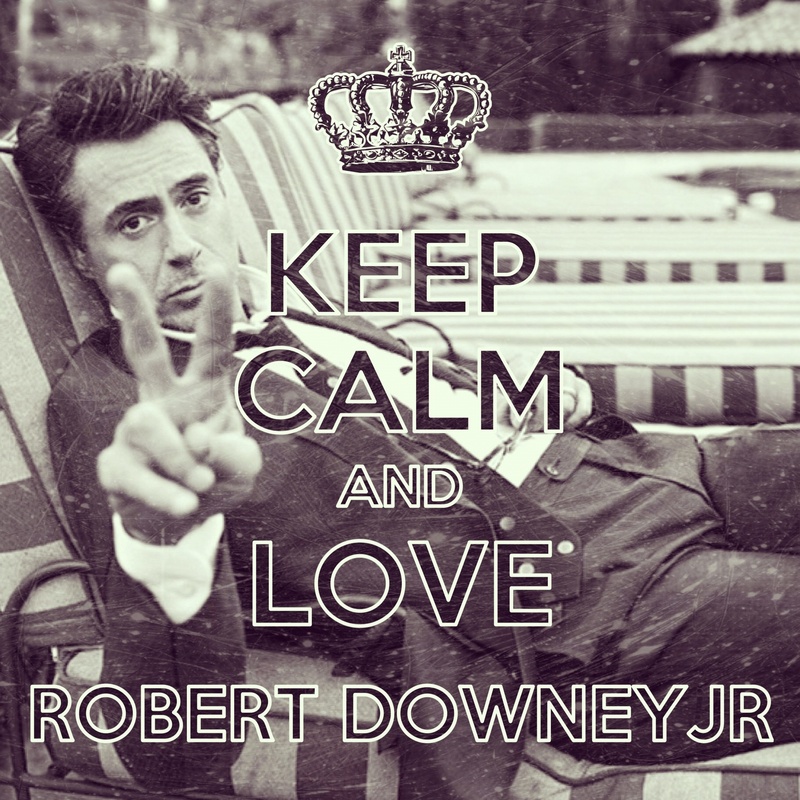 Keep Calm and प्यार Robert Downey Jr. This रॉबर्ट डॉनी जुनियर fan art might contain हस्ताक्षर, पोस्टर, पाठ, चॉकबोर्ड, साइन, and साइन इन करें.